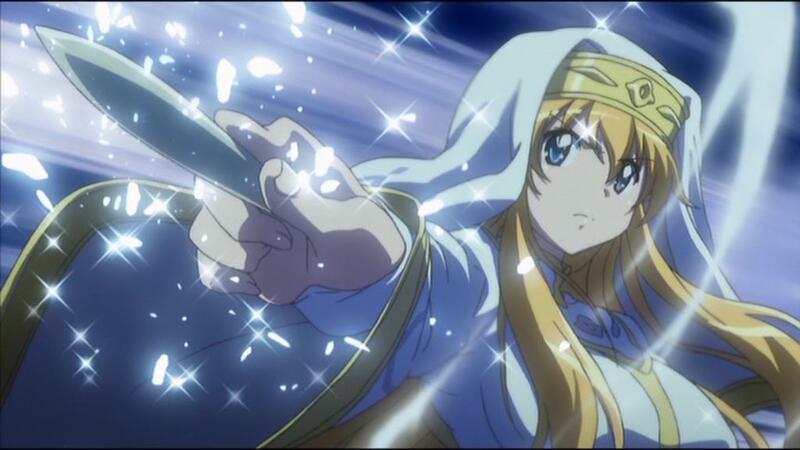 Wizards, Magic and explosions… It sounds like Fairy Tail but in reality it’s the long overdue release of The Familiar of Zero – Season 1, whereby magicians are taught to harness their magical abilities and summon creatures to be their familiars – that is except for Lousie. 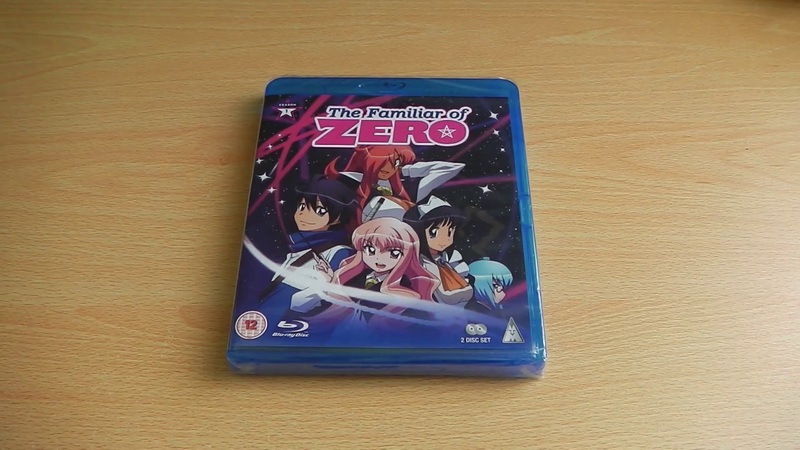 Potential spoilers aside what did we think from MVM Entertainment’s DVD release of The Familiar of Zero – Season 1, well lets find out! 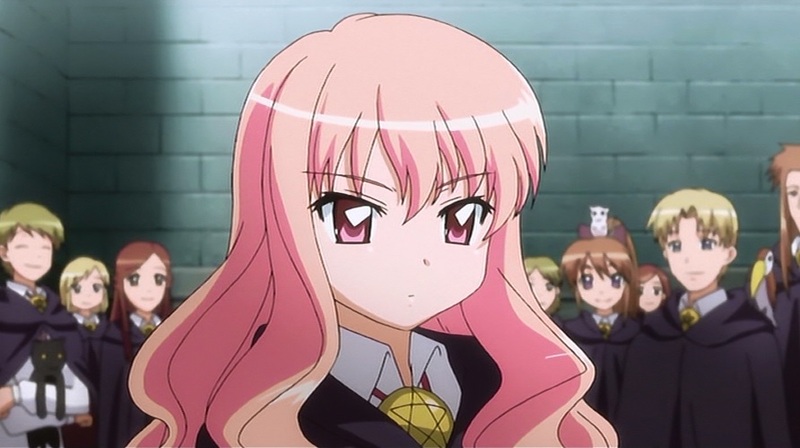 Louise Francoise Le Blanc de La Valliere’s name is so long and her spell-casting skills are so poor that everyone at the Tristain Academy of Magic just calls her “Louise the Zero”. 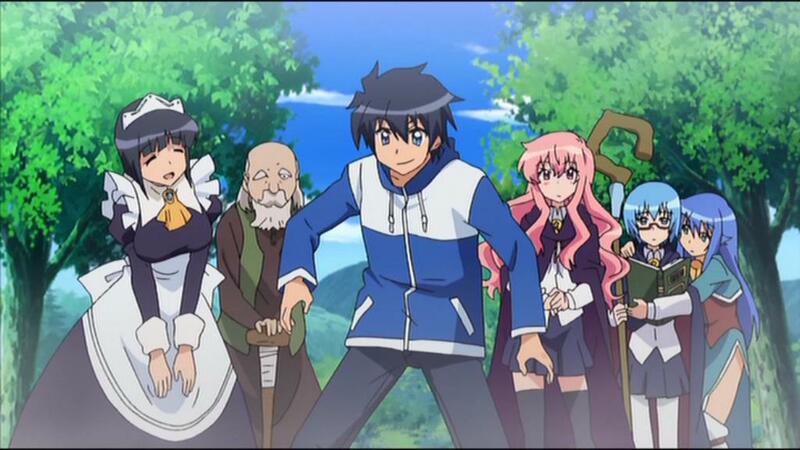 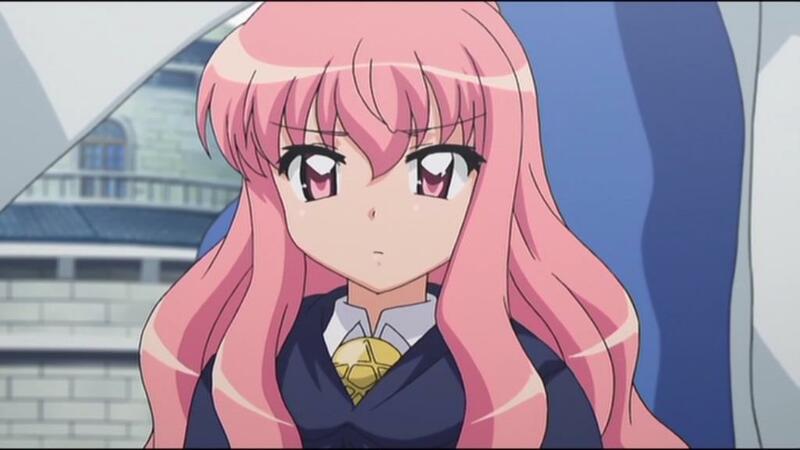 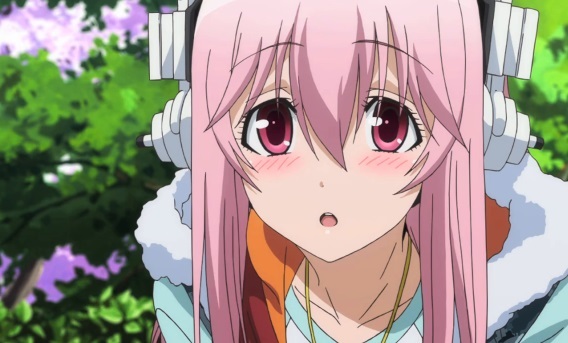 Louise’s humiliation only increases during an important second-year test, where the other students summon up dragons and other mythological creatures as their familiars, and she inexplicably summons Hiraga Saito, a totally normal teenager from Tokyo.